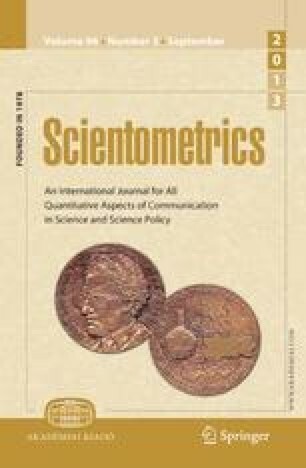 This study examines the bibliometrics of the controversial scientific literature of Polywater research, focusing on publication types (books, journal publications, conference proceedings, and technical reports). Publication (P) frequency is used to measure publication &ldquo;shape&apos; or pattern and output, citations per publication (CPP) for impact, author self-citations (SC) and uncited publications (UP) for their effect on P and CPP. Findings show an epidemic publication pattern, journal publications with the highest P, books with the highest CPP, and insignificant SC and UP. Comparisons to several non-controversial scientific literatures suggest that these findings may be common to other controversial scientific literatures.